There are opportunities for expert clinicians or those with educational experience looking to develop setting adapted clinical education pathways, develop research driven training programmes or develop academic pathways for nurses. Potential degree, MSc, and PhD students wishing to participate in our work should have some experience of work at graduate level in their field, and preferably have experience of working or living in resource limited settings. A good level of spoken English and the ability to write in english for academic publication is required. NICST can offer practical support with day to day field work, data analysis and project design. Students will however need to have academic supervision and oversight from their host institution. As a charity we can offer our resources for research and the network of opportunities freely, however travel and accommodation costs would need to be covered by students or host institutions. We do however have links for grant and small funding streams. Please ask for further details. The opportunities described come from a unique partnership developed through a community of collaborative research and practice. These opportunities are open to all who share a like minded approach to partnering research, clinicians and the patients to the improvement of healthcare internationally. We hope you are inspired by the opportunities we create and find synergy in the shared goal of improving healthcare. Hear from some of our team and collaborators! Dr Samual Mirando, UK anaesthetics and Intensive care trainee to undertook his perioperative MSc on evaluating perioperative outcomes and quality of life. “I have been working with NICST for 6 months, focusing on perioperative research,quality improvement and multidisciplinary critical care skills training. In partnership with the Sri Lanka College of Surgeons, Faculty of Surgery, University of Colombo and University College London Department of Perioperative Medicine, I have focused on evaluatin patient-reported outcomes after major abdominal surgery. I hope this work will contribute to international literature and demonstrate the feasibility of patient-reported outcomes, including quality of life following hospital discharge, for patients in LMICs. I have also been running regular quality improvement seminars where local health care professionals have had the opportunity to discuss their projects and further their learning in quality improvement and implementation science”. Ms Sitara Khan, MSc Global Health Student, GlobalHealth, in partnership withVrijeUniversity,Amsterdam and Amsterdam Institute for GlobalHealth and Development. Dr Otto Schell, senior physician in internal medicine and cardiology at Nyköpings Lasarett Sweden, Sri Lanka. 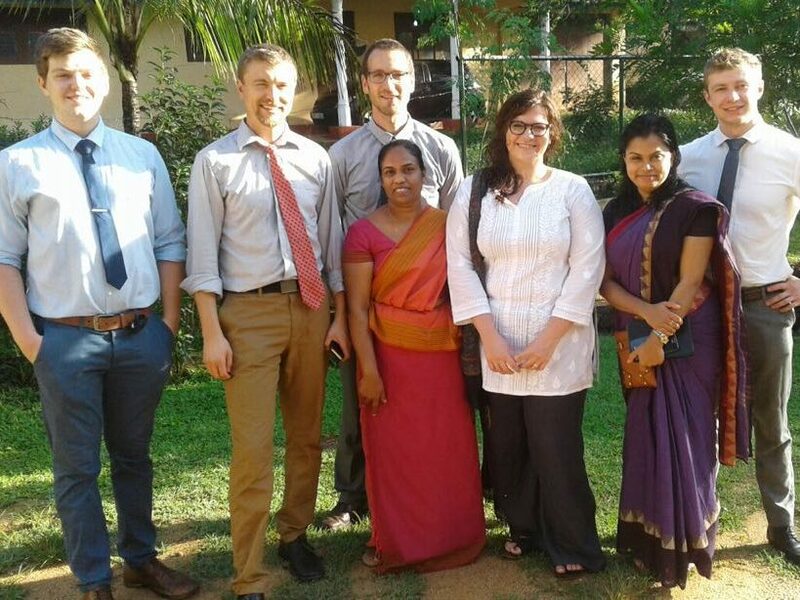 He co-led the first Sri Lankan phase for the Critical Illness and Sepsis Prevalence and Outcomes Study (CRISPOS) research project with Dr Tim Baker and the NICST team. The first data collection took place in ​District Hospital Moneragala ​on May 14-16. CRISPOS is a prospective study on the burden of critically ill patients in hospitals, regardless of speciality and level of care. “The cooperation with the hospital was exemplary. 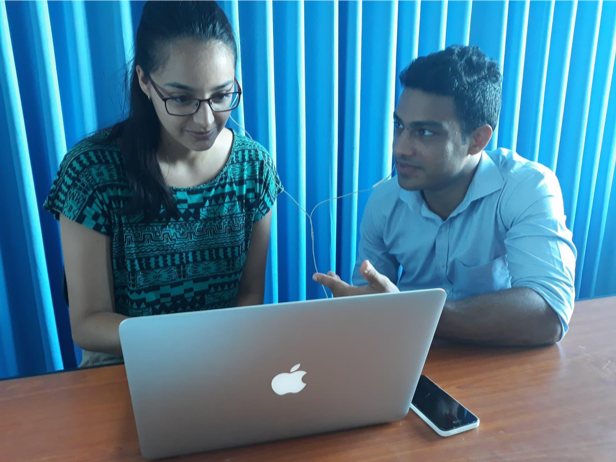 The NICST/CRISPOS team trained nurse students in clinical skills essential for quality vital sign recording and then supported the point prevalence study, where 278 patients were included. Special thanks to Matron, Nurses, Medical Students and the Hospital Team. The results may be used to strengthen systems for ​“Essential Critical Care” of the patients at highest risk, no matter where in the hospital these patients are. With thanks to the “​Life Support Foundation” www.lifesupportfoundation.org​, an international, independent, medical organisation aiming to prevent deaths due to acute, life-threatening conditions in low-income countries through improving the access to and quality of basic life-saving interventions. Eight pulse oximeters and eight blood pressure machines are being used by the project and will be donated to the involved hospitals once the project has completed. Dr Irma Bilgrami, Consultant Intensivist, Melbourne, Australia. “I am an Intensive Care Specialist working in Melbourne, Australia. I have a special interest in clinical education and simulation. I am working with NICST to develop a ​critical care nursing degree that meets the learning needs of nurses working in LMIC. An international faculty of nurses, doctors and education experts are involved in designing and implementing the course, including the nursing staff at my hospital in Melbourne.” The course will see the NICST ​train the trainer ​methods upskilling existing Sri Lankan nurses to become workplace assessors. Internationally accredited open access online material will be freely available.We are offering professional development opportunities for nurses in Australia to develop course material and join us to deliver training in Sri Lanka! Ms Filipi Branco, critical care and emergency medicine, NICST Nurse-Education Fellow​. “​My name is Filipa. I am a nurse of Portuguese origin and I work at the Royal Free Hospital in the UK with the Patient at Risk and Resuscitation Team. I have a particular interest in critical and emergency care teaching and training. 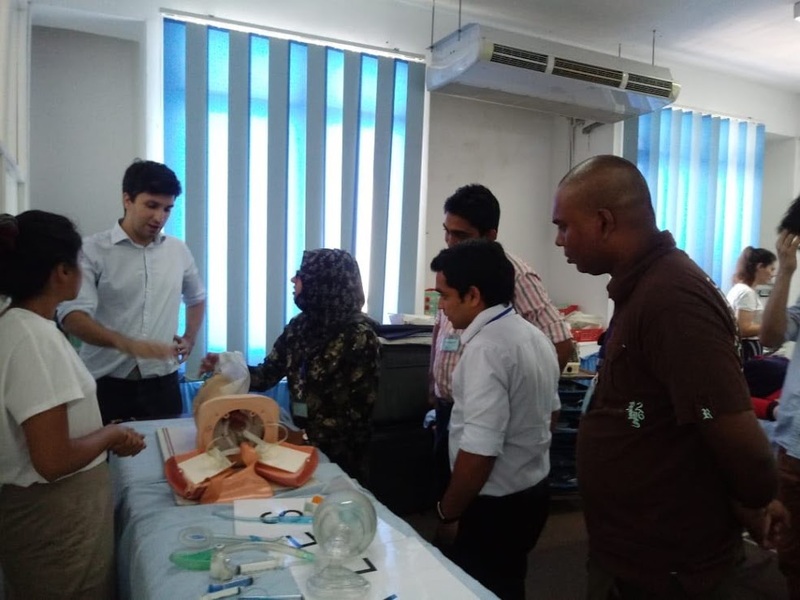 Working with NICST for 6 months, I am leading the creation, coordination and delivery of multidisciplinary insitu critical care simulation training in collaboration with the Department of Medical Education, University of Kelaniya and the Post Basic School of Nursing, Colombo and UCL.